The news that Jérôme Lambert, current CEO of 180-year-old Swiss house of high watchmaking Jaeger-LeCoultre, will be heading up product-diverse Montblanc as of 1 July 2013 was released today, taking the industry by surprise. Speculation about the future leadership of the Hamburg-headquartered Montblanc had been been gradually heating up since early 2012, but this is the first official confirmation we’ve heard from luxury conglomerate Richemont that Lambert will be the one taking over the chief executive position in a few short months. 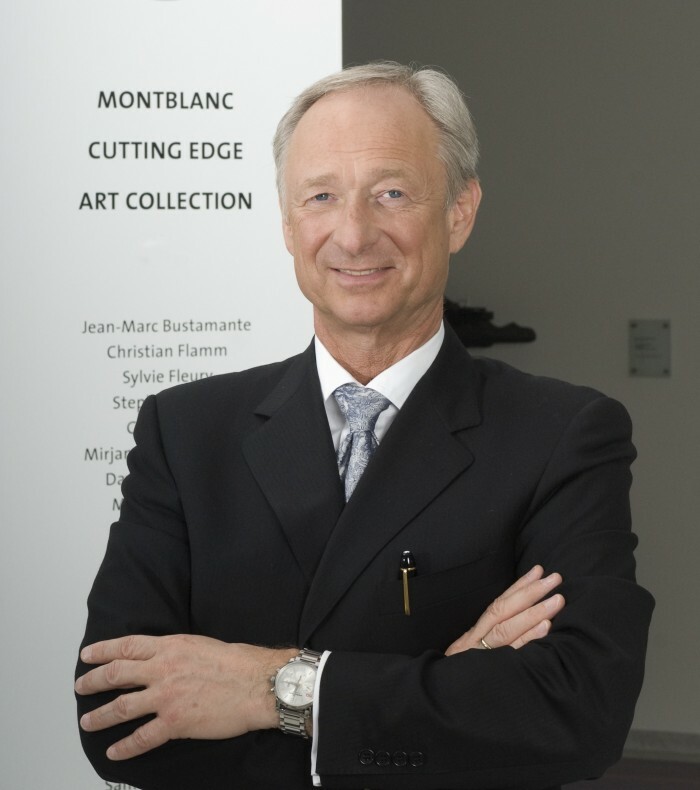 Incumbent CEO of Montblanc Lutz Bethge, soon to be 58, will become non-executive chairperson of the company, stepping down from official duties as CEO and also as member of Richemont’s management committee. 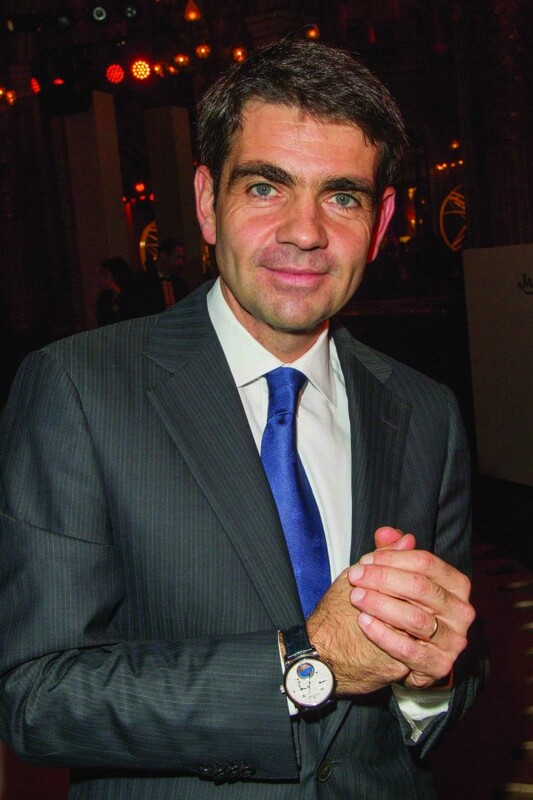 Lambert has been CEO of Jaeger-LeCoultre since 2002. He assumed the role at the age of 33 — making Lambert the youngest CEO to rise up within the Richemont stable of companies (which includes venerable names such as Vacheron Constantin, IWC, Cartier and Officine Panerai). In the 11 years that Lambert has been at the helm of Jaeger-LeCoultre, the Le Sentier-based watchmaking company has established a number of significant milestones — for instance, creating industry-defining timepieces such as the Hybris Mechanica super-complications and winning the 2009 Concours International de Chronométrie timing competition. Lambert is succeeded at Jaeger-LeCoultre by Daniel Riedo, who is currently serving the company in the role of industrial director. This announcement comes barely a week before 16 May 2013, when Richemont Group releases its results for the year ended 31 March 2013.